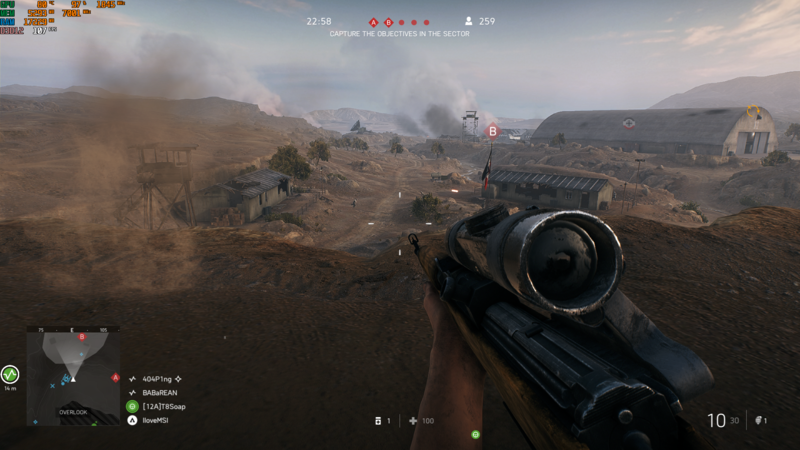 New generations of graphics cards usually offer only improved speed, allowing gamers to increase resolution and achieve more consistent performance at higher frame rates. 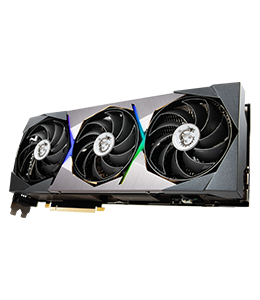 However, the NVIDIA GeForce RTX 2080 and the rest of the new Turing graphics cards have greater ambitions. They feature a brand new technology - ray tracing - that could revolutionize game visualization. 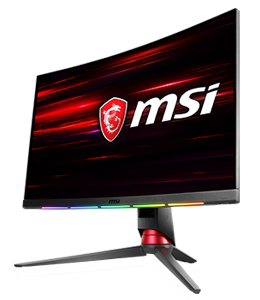 Today, we just got the MSI GT75 Titan to do lots of tests, and let's find out if the RTX graphics card is really that good to present an incredible gaming experience to us. 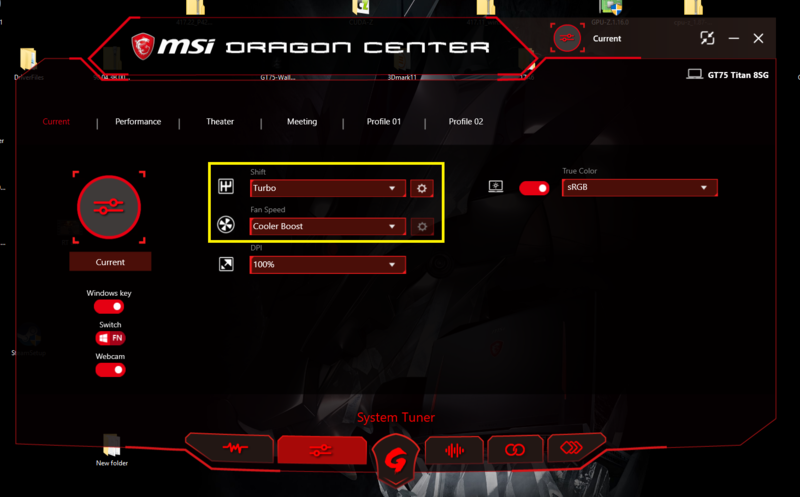 As a reminder, all of the testing results are based on MSI GT75 Titan, the reason we choose this model is the cooling system. 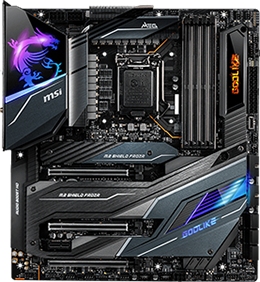 With much better performance comes with more waste heat, therefore we believe that the Cooler Boost Titan with 2 giant fans, 11 heat pipes will be our best option to keep performing well. This record is better than 98% of all results. 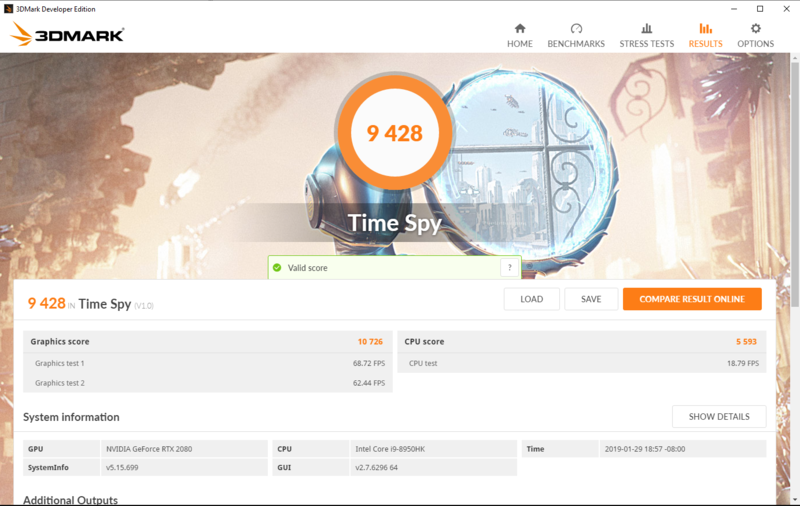 Of course, Time Spy is needed because it is used in benchmarks with DirectX 12. GT75 Titan still performs well in this round. 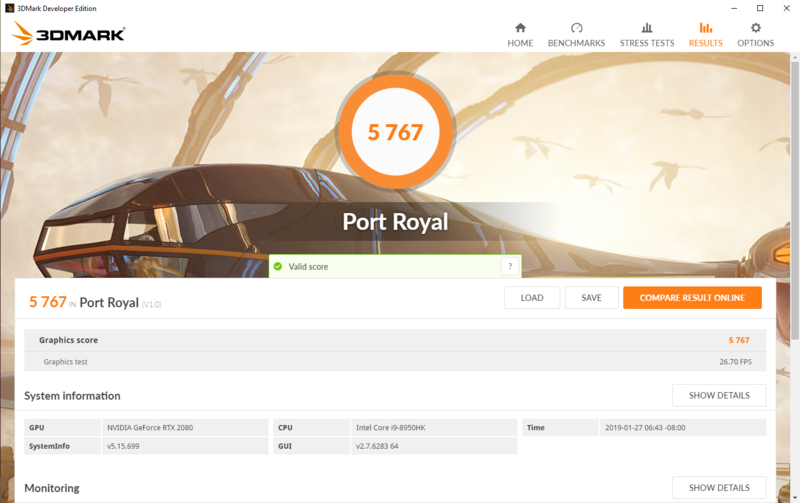 And this result is without GPU overclocking. 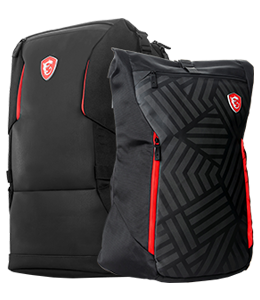 Expectedly, GT75 Titan has the extremely high performance. 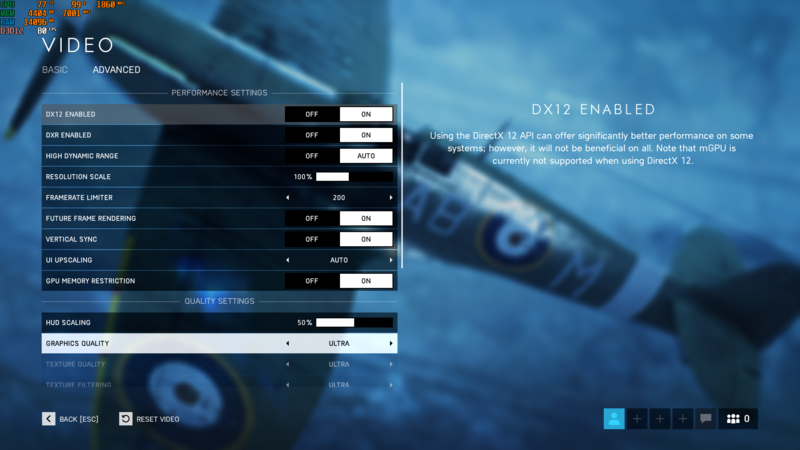 All of the settings are the highest, even though it takes a lot of performance. 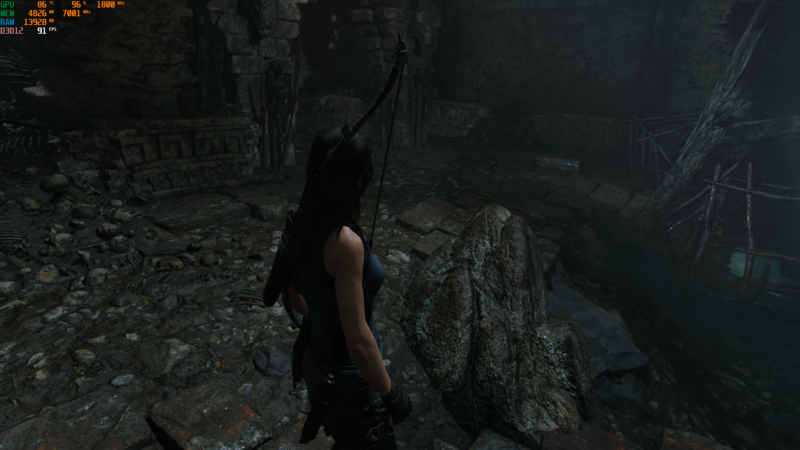 And you can just see how it presents all the details in some dark scenes. 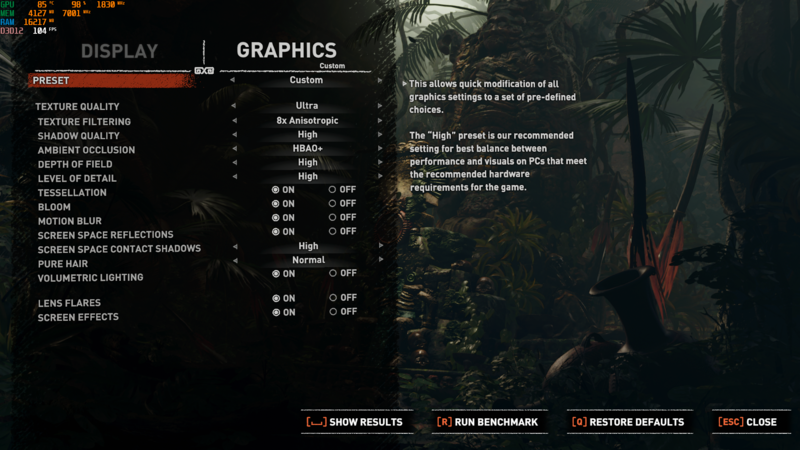 The settings we have are still the highest and that will lead to an incredible visual experience. Every glance is an amazing moment. I think the best performance can be presented by most of the gaming laptops nowadays are not too different. So, we should ask “how could a gaming laptop keep this kind of peak performance?” And the answer is quite obvious, cooling system matters. Even we have the highest settings, the temperature is still under 90 °C. The temperature keeps remaining under 90 °C. I just took a few screenshots during the games. And the temperature was not too high. 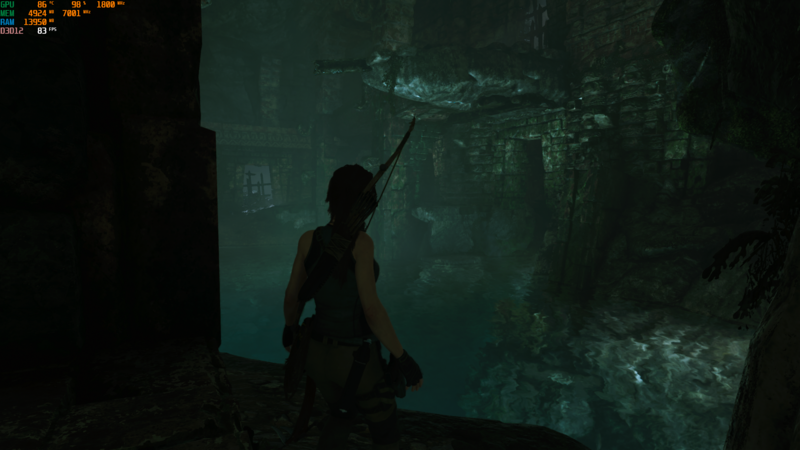 The games we’re talking about are Battlefield 5, Shadow of the Tomb Raider. Both of them are really popular work. 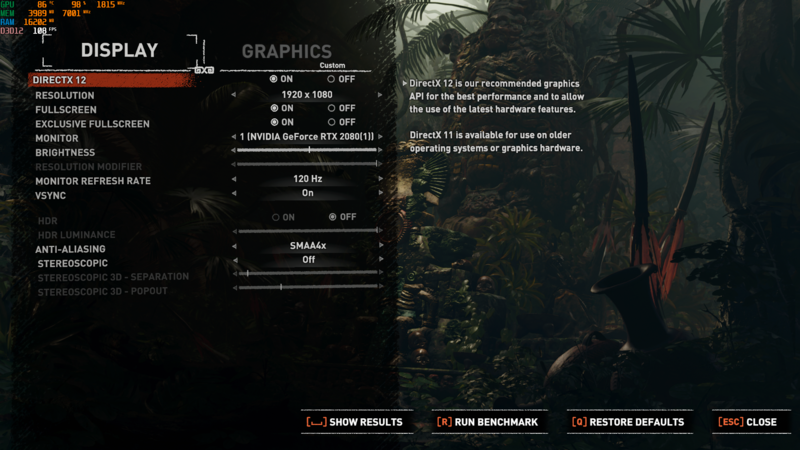 When I was playing Battlefield 5 or Shadow of Tomb Raider, I usually set the fan to be auto because there’s no need to turn on the Cooler Boost during most of the games and actually the noise is acceptable, considering it’s a powerful laptop. Otherwise, this laptop is really quiet. When we first used this gaming laptop to play Battlefield 5. All of us were paying attention to the Ray Tracing technology about those refractions and reflections of the lights. But GT75 has an exclusive feature to make itself outstanding among all of the heavy machines. And that’s True Color. 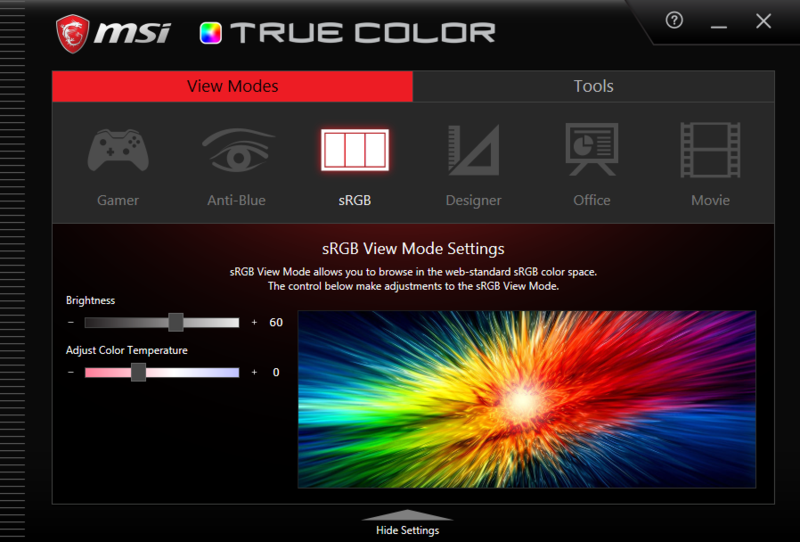 True Color is a color calibration technology in MSI laptops and brings you the accurate color and the more vivid scenes. 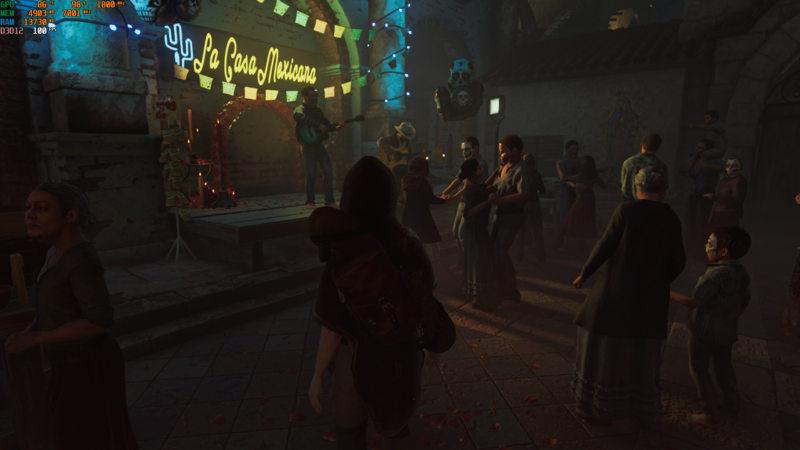 With True Color, all the games supporting Ray Tracing are much more real. We can even say that these two technologies combine together will be a completely immersive experience to gamers. There are a lot of articles, reviews which have already talked about what Dragon Center can do. So, in this article, we’ll just brief it, and focus more on “System Tuner”. 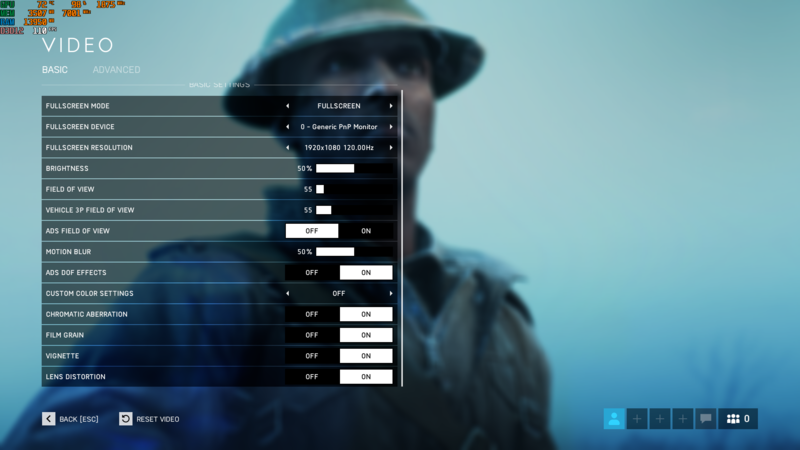 You can see the settings we had above during the gameplay of Battlefield 5 are all the best, and it really took a lot of performance to present all these amazing scenes, and that’s why System Tuner matters to us. 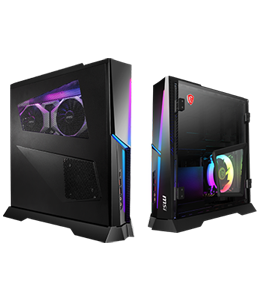 Most of the time, MSI GT75 Titan is like a beast, locked in the cage. So, how could we get it out of that cage? All we need is to change the settings in System Tuner. “Turbo” plus “Cooler Boost” is all we need, when we have to run Triple A games. But sometimes we just want to play casual games, the settings in System Tuner can also be changed to be not that powerful. 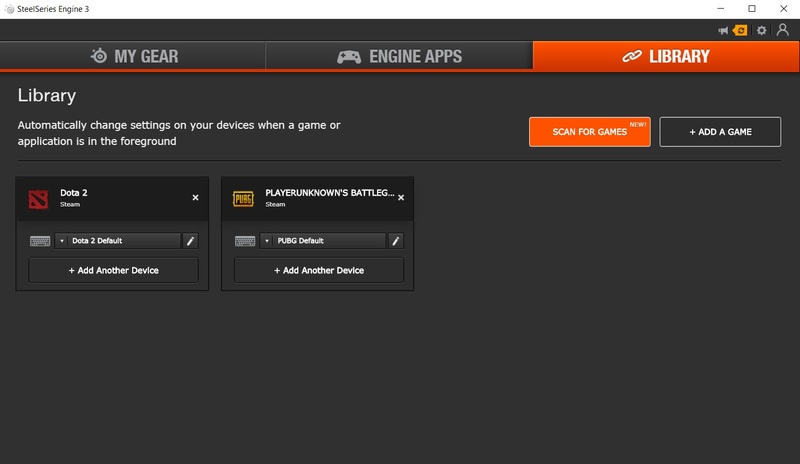 System Tuner is really a great tool to meet gamers’ needs. 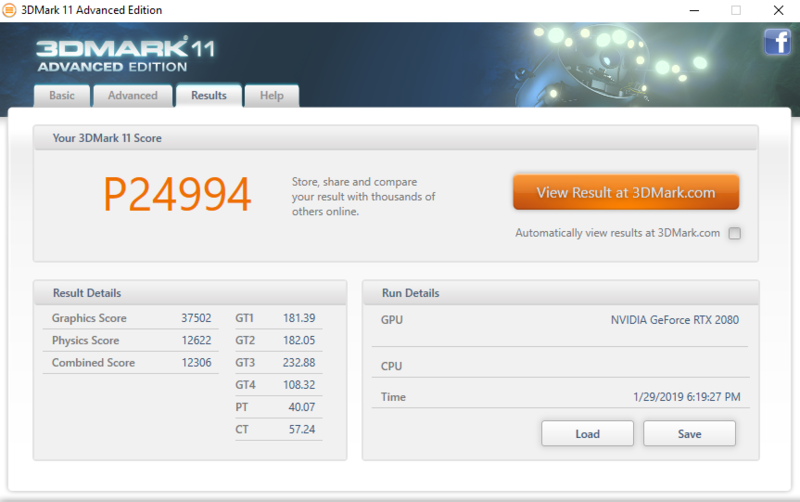 One more thing, GT75 carries the Core i9-8950HK Processor and it can overclock through the Dragon Center at 4.7Hz. 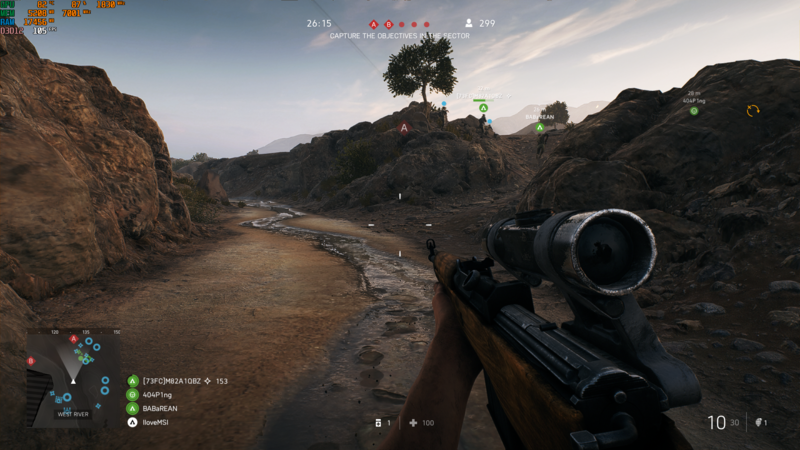 Last but not least, the keyboard plays a significant role in shooting games, especially in Battlefield 5. 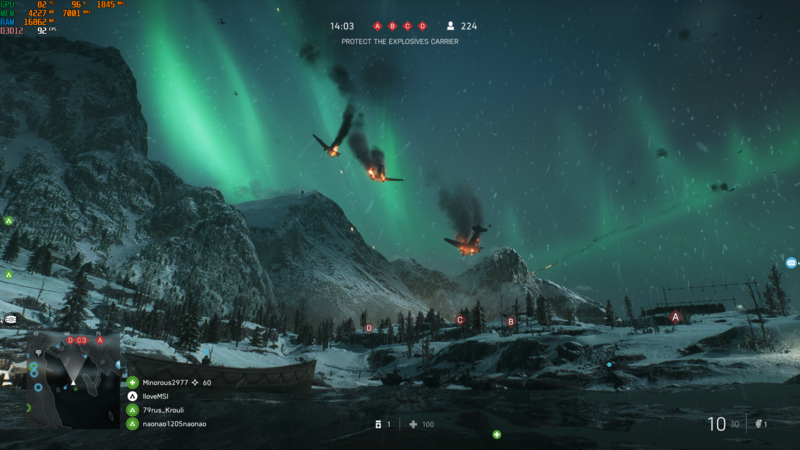 Battlefield 5 is a war game, the gunshots and the strikes from the enemies are pretty intense. 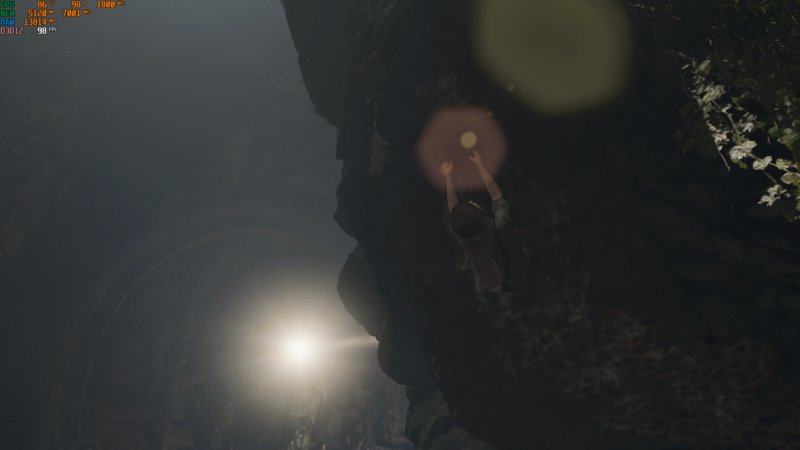 In such a harsh environment, fast and precise actions could help you win the game. GT75 has the rapid mechanical keyboard with fast rebounding and makes your every move unbeatable. With SteelSeries Engine 3, you can easily find the right key to press because of the customizable color. 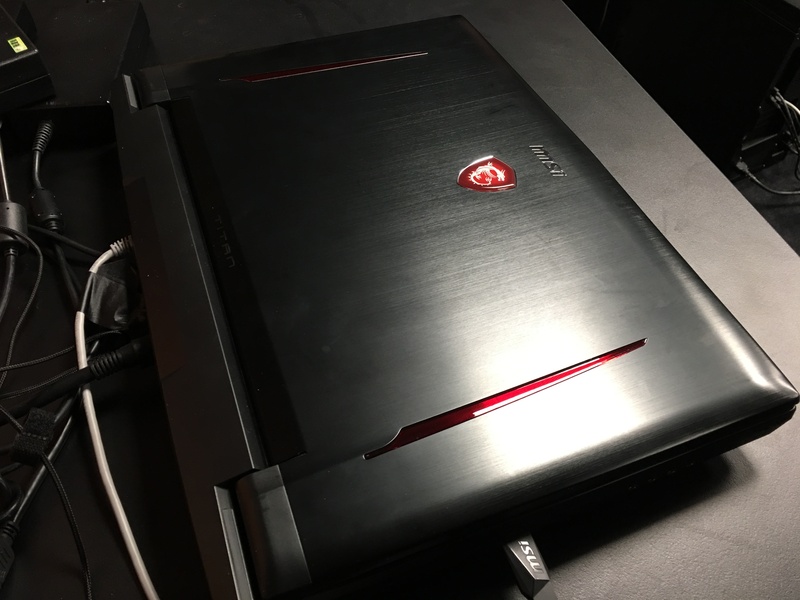 MSI GT75 Titan is a well-rounded gaming laptop. 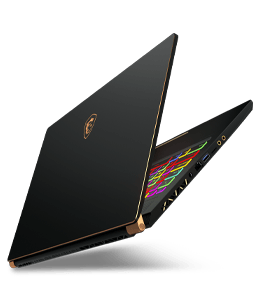 Besides, with this generation of graphics cards pop up and feature the new technology – ray tracing, this gaming laptop becomes the fully evolved beast. And not just for gaming, with all the features GT75 Titan has, I’m sure that this laptop is suitable for multimedia and productivity as well. 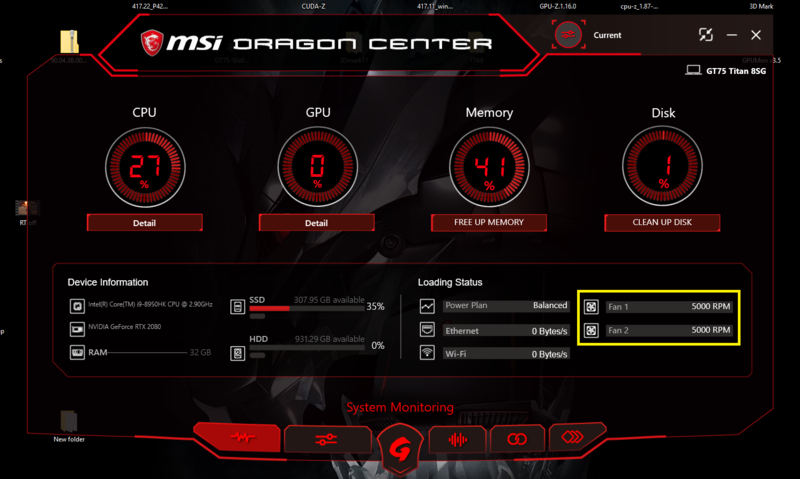 So far, Dragon Center doesn’t support the overclocking of the GPU. 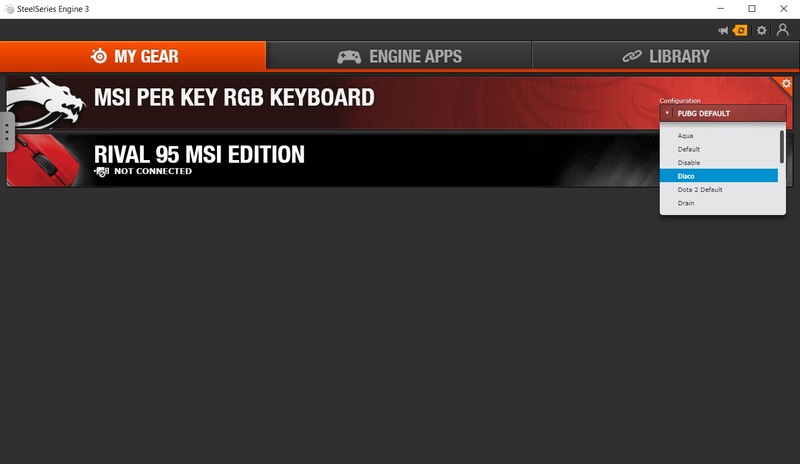 But one day, I believe MSI will release the version with GPU overclocking, then we will have the incredible results. Ray tracing should take gaming to a new height of realism! 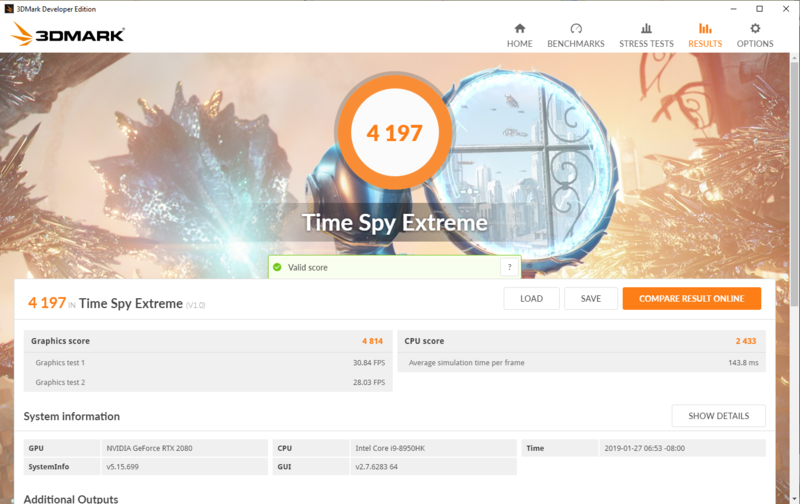 Worst 3DMark results so far what have been published - I thought it's a RTX2070...But also seen the CPU going to 96C with very uneven core temps. 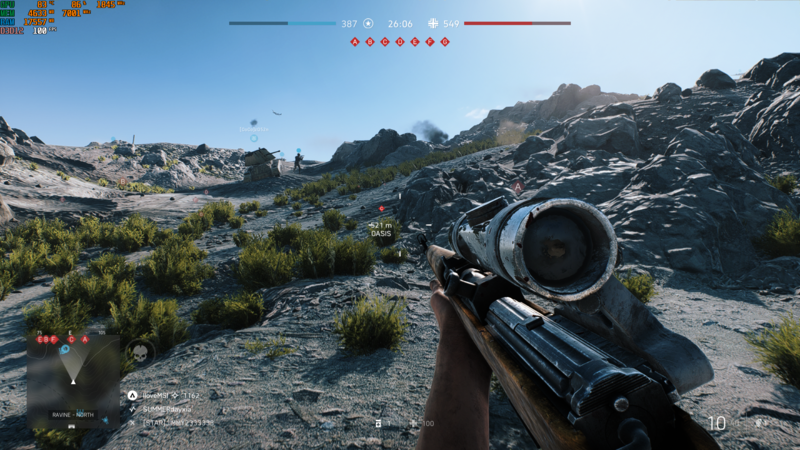 no doubt to play the BF5 on RTX 2080 is the top fun of the year! 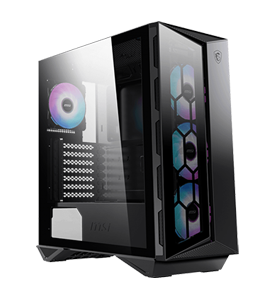 The performance is not only for FHD heavy loading gaming experience to over 100fps, also could make video editing and designer works much faster! 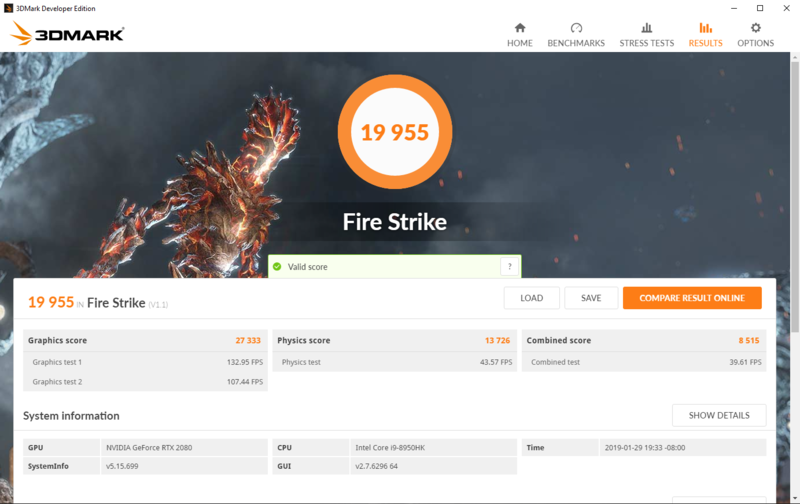 Tremendous performance by core i9 + RTX 2080, this GT75 is truly the dreaming machine for every gamer! 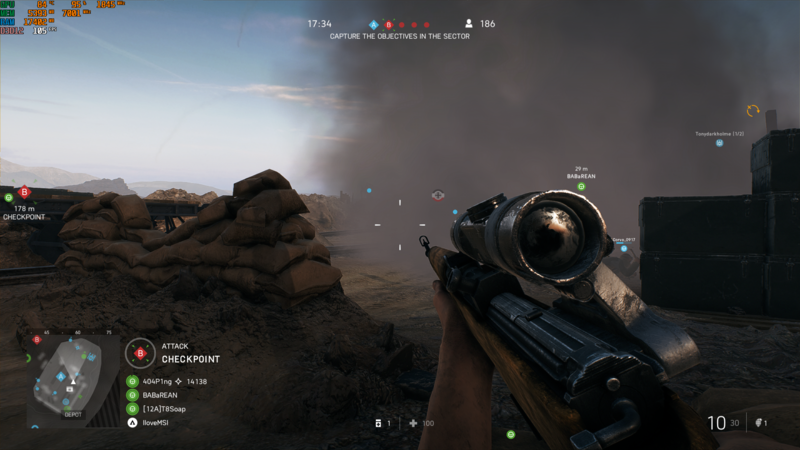 With this powerful monster, it would be so much fun by playing BF5 and turning on ultra graphics settings including ray tracing technology. The mechanical keyboard and dynaudio speaker are another nice features to enjoy GT75, too! I just got mine today. Thing really is a beast! But I have a problem with the mechanical keyboard. The left shift key is messed up. Unless I hit it just right it messes up and wont work. I looked at it and when I press on the side it does not depress straight while the right one does. Am I able to replace these keys or does it have to be the entire keyboard? These things use two power bricks right? Do you always need to have both plugged in to charge it, or will it charge with only one plugged in (albeit slower)? Just curious because my outlet / power situation where I live is a bit suboptimal. 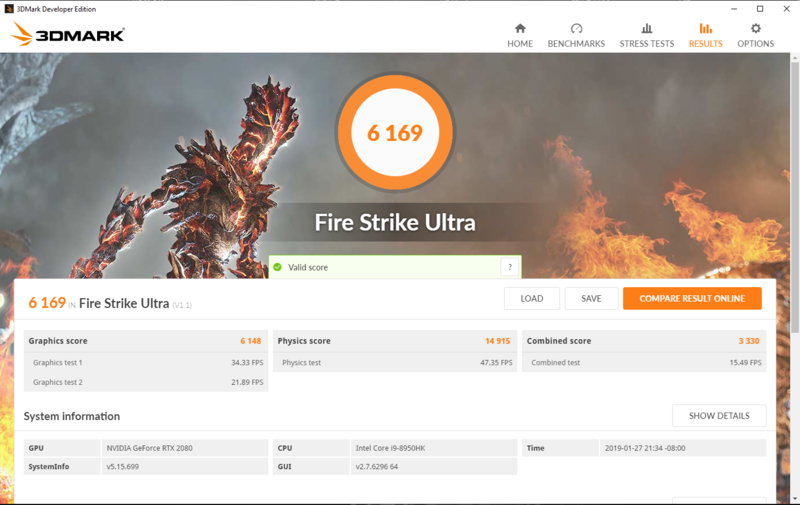 And the GT75 series did not show CPU or GPU over 90 degree C, it always under 86 degree C during all tests. 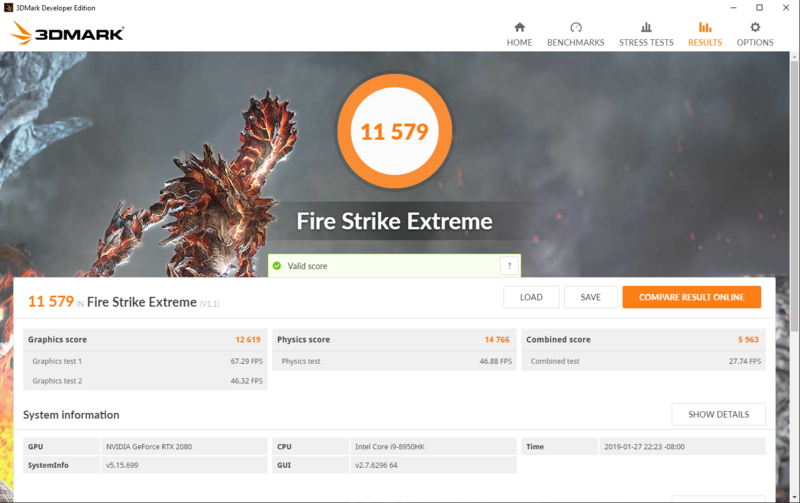 If check on other RTX2070 notebooks, 3D Mark 11 under P20000, 3D Mark Fire Strike under 17000, 3D Mark Time Spy under 7300, it's much lower than this review. 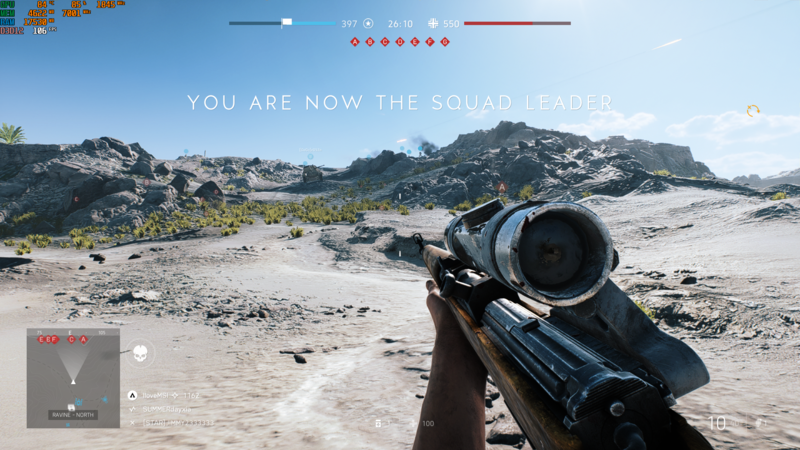 OMG~, playing Battlefield V Graphic so clear!!! I like that Graphic Card. IF you are ONLY Charging the Laptop then it will charge with only one power brick. I would NOT run it with one power brick. You are only give the option of Running in "ECO" when running on battery power & NONE of the other Power Options like "Comfort", "Spot" or "Turbo". If you tried to run it with one power brick, it might be starved for power if it was on any other mode than "ECO". You're not going to have a long run time on the battery either 1.5-2 hours. You will also have to unscrew the adaptor they have on the end plug of each power brick to plug it into the back. If you want to use 1 Power Brick for charging ONLY.